Shannon Sullivan and Downtown's Main Event couldn't be caught in the $10,000 Marshall & Sterling 1.30m Jumper Classic at the new HITS Balmoral Park. 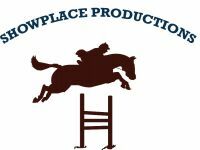 Crete, IL – May 12, 2017 – Competitors enjoyed a spectacular Chicago spring day at the new HITS Balmoral Park as the Showplace Spring Classic I Horse Show continued with the inaugural week of competition, bringing horses back to the historic harness racing track once again. Exhibitors walking the morning derby course in the Main Hunter Ring were surprised with over 350 bushes that were planted along the ring just overnight. Show manager Patrick Boyle and course designer Michael Puffer did not disappoint hunter riders, setting a beautifully decorated course which made use of the large ring for the day of hunter derby classes. Show manager Patrick Boyle awards Kathleen Caya and Calvin the blue ribbon for their win in the $2,500 HITS Devoucoux Hunter Prix. The Main Hunter Ring hosted the $2,500 Devoucoux Hunter Prix, where Kathleen Caya rode McKenna Nagy’s Calvin to the top score after both the classic and the handy rounds for the first derby win on the Balmoral Park property. 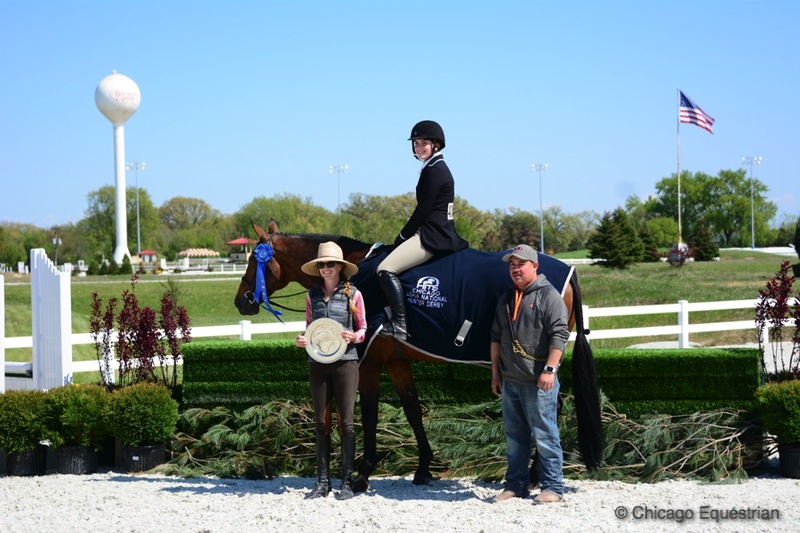 Caya shipped in from her Integrity Farm in Oconomowoc, Wisconsin, to try out the new venue and is pleased that her horses are jumping so well in the footing, as she continues to collect the new Balmoral logo rosettes for their tack room banner. Paige Matthies and Justified in the $2,500 Devoucoux Hunter Prix. Finishing in second place in the Devoucoux Hunter Prix was Paige Matthies and Justified, owned by Dudley Smith. 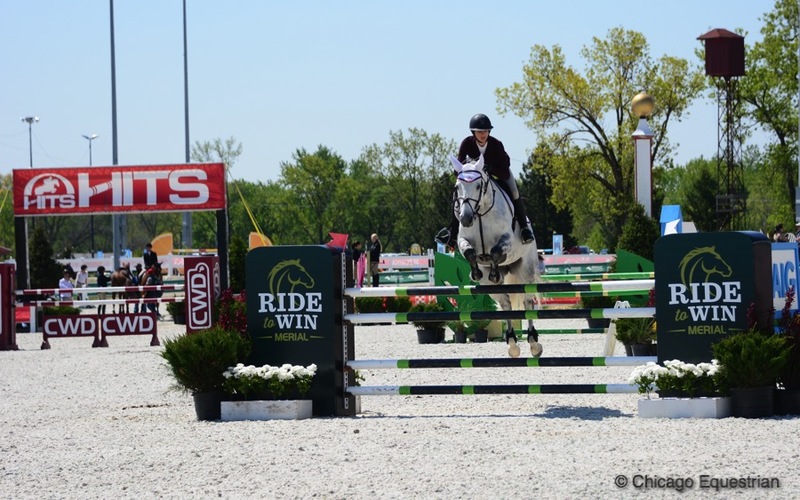 Matthies rides with Melissa Hirt from Northern Pines Farm in Traverse City, Michigan. 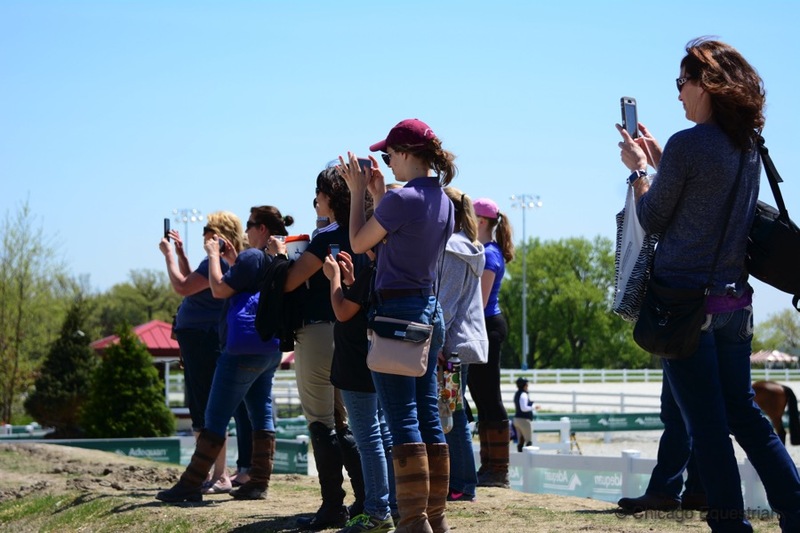 Hirt commented on how it was easy to get to the show grounds, about a five-hour drive, and it offered a wide variety of classes for all levels of riders and horses. Hirt likes developing young horses so having plenty of options for divisions to show in is definitely a plus. 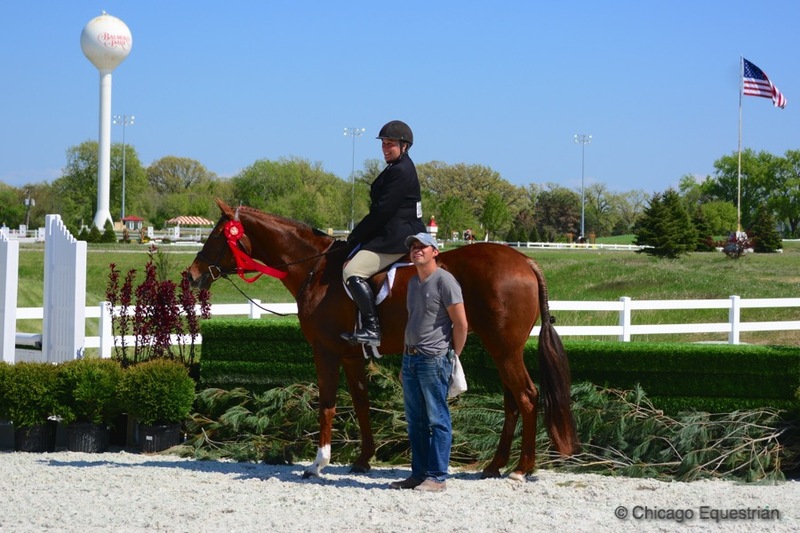 Donna Struve and Hobbs earned the Best Young Horse award. The hunter ring then had its first youngsters to compete, adding their tiny footprints to the new ring. Donna Struve’s Hobbs, handled by trainer Scott Gentry of Bristol, Wisconsin, won the two-year-old section and proved to be the overall Best Young Horse. Struve loves to breed young horses and has a farm in Ocala, Florida, where most of the babies get their start. Gentry and Struve spend the winter showing at the HITS Ocala facility. The group chose to stable their horses in the Half Mile barn at Balmoral Park. The newly remodeled barn is enclosed with all refurbished stalls, paddocks and grassy areas for grazing. The barn is set in a quiet part of the property with plenty of storage areas and parking. 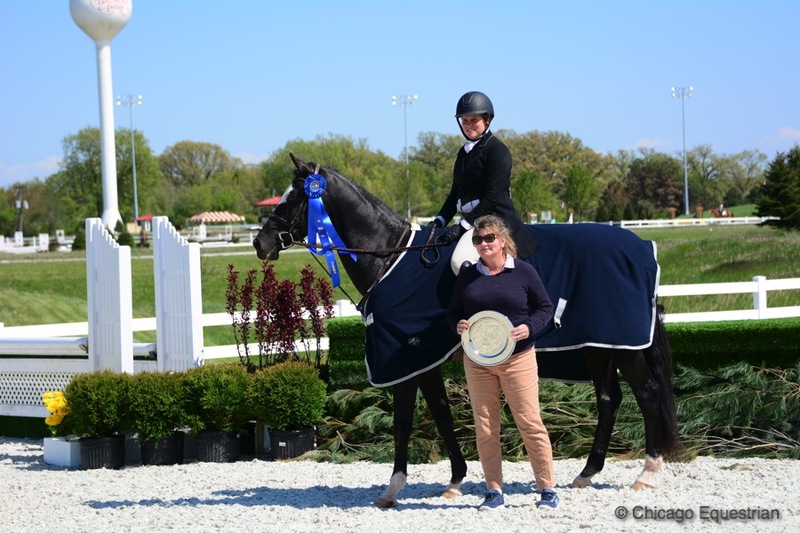 Britta Stoeckel and Exemplar won the $2,500 USHJA National Hunter Derby, pictured with trainer Katie Kunk. 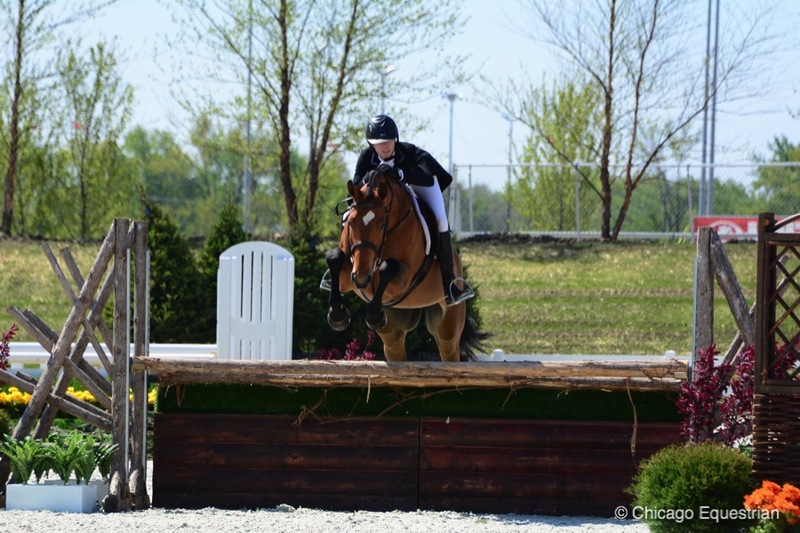 The $2,500 USHJA National Hunter Derby followed after a quick course change and allowed riders to compete in the Platinum Performance Hunter Prix as well. Those showing in both need only jump two rounds to get scored for both classes. Leading the way was Britta Stoeckel, 17, and her horse, Exemplar, who reeled in scores of 88 and 89 to secure the win. Stoeckel rides with Joanne Kurinsky and Katie Kunk at Littlewood Farm in Libertyville, Illinois. Lorrie Canady rode Lisa Campbell's Salina K to the second place spot in the USHJA National Hunter Derby. 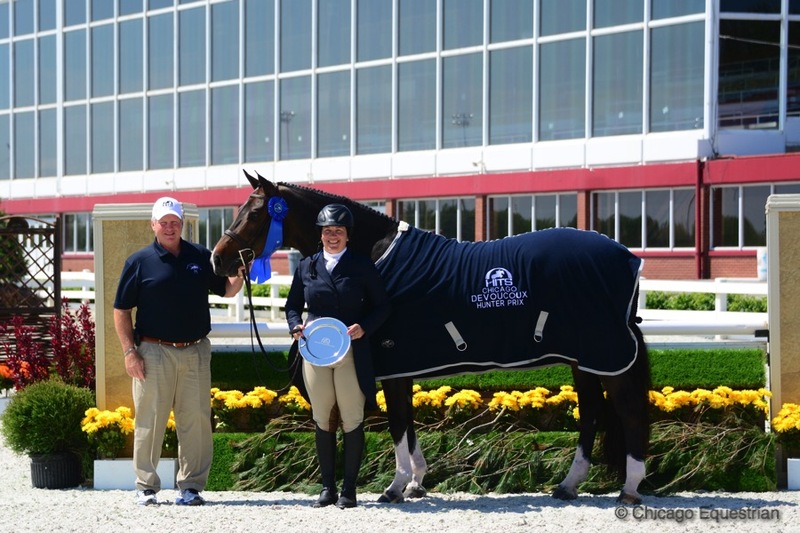 Taking the second place home in the USHJA National Hunter Derby was Lorrie Canady and Lisa Campbell’s Salina K. Canady owns Galway Farm in Long Grove, Illinois and also spends the winters at HITS Ocala. Tameron Peterson and Ingram Hill with Jeannine Lamb-Hugi accept the top award in the Platinum Performance Hunter Prix. Tameron Peterson of Foristell, Missouri, and Ingram Hill, earned the top score in the Platinum Performance Hunter Prix. 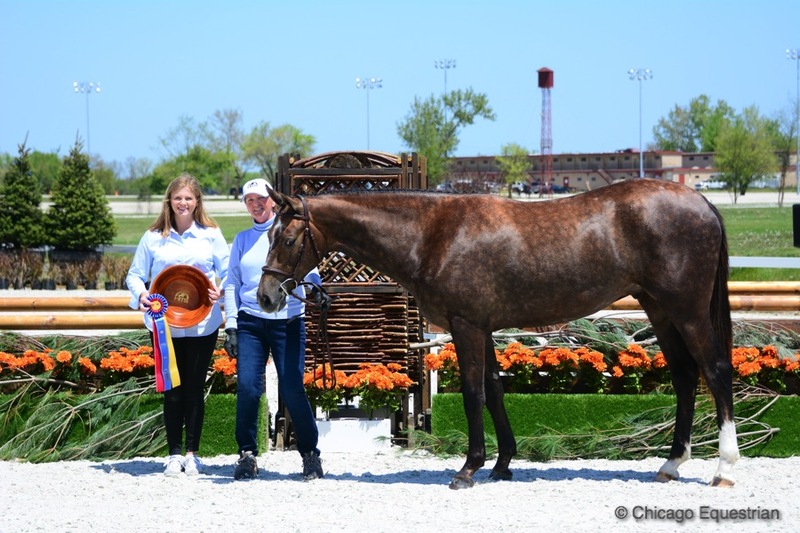 Peterson showed with trainer Jeannine Lamb-Hugi and Winter Meadow Farm in Mundelein, Illinois. Riders in the Grand Prix Ring jumped off for the top prize in the popular $10,000 Marshall & Sterling 1.30m Jumper Classic. The series begins in May and will conclude at the Championship Week in September with a Leading Horse & Rider Bonus. The Leading Trainer in the series and the Leading Rider will also receive special bonuses. The 1.30m Grand Prixs are not only a hit with professionals with young horses but also for young riders stepping into the prixs from junior and amateur jumper divisions. The classes are competitive and spectators surrounded the ring to take it all in. Spectators surrounded the Grand Prix Ring to watch the jumpers. Galloping to a speedy jump off and the win, Shannon Sullivan and Downtown’s Main Event, managed double clear rounds and a tough to catch time of 32.150. Sullivan is from Frankfurt, Illinois and owns and trains at Downtown Equestrian Center. Ten riders put in a clean first round to head into the jump off and seven were double clean, making speed the tie breaking factor. Annabella Sanchez and Zanta Fee Van T Hofterrijkel finished in second in the M&S 1.30m Jumper Classic. Annabella Sanchez tried to catch Sullivan with her Zanta Fee Van T Hofterrijkel but was just fractions of a second behind for second place with 32.890. Grand Prix rider Lisa Goldman with Niki Martin’s Balavan took third with a time of 33.880. Saturday’s competition features the $35,000 HITS Grand Prix of Balmoral Park. 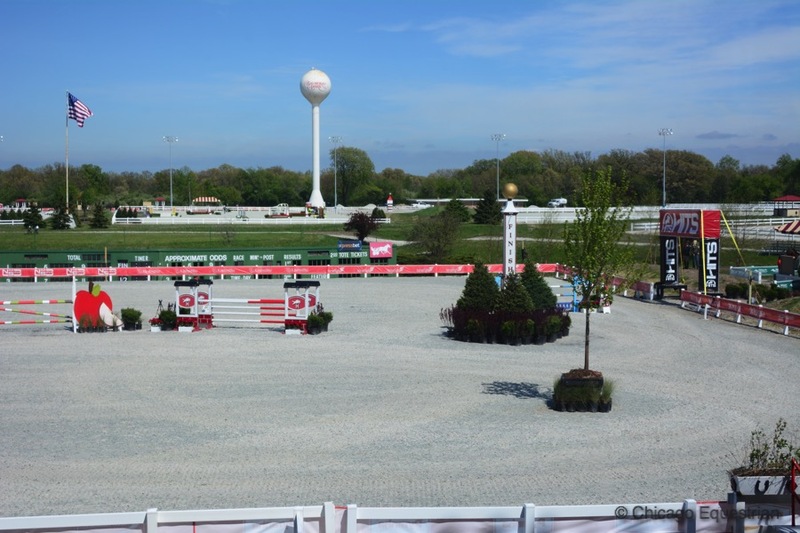 Course designer Anderson Lima will set a challenging track for horse and rider combinations to see who will be Balmoral Park’s first grand prix winner. Events are open to the public and run Wednesday through Sunday, approximately 8 am to 4 pm. Admission is free for daytime performances Wednesday through Friday and Sunday, tickets are $5.00 on Saturdays with children under 12 free. For more information and complete results, visit the HITS website at www.hitsshows.com.